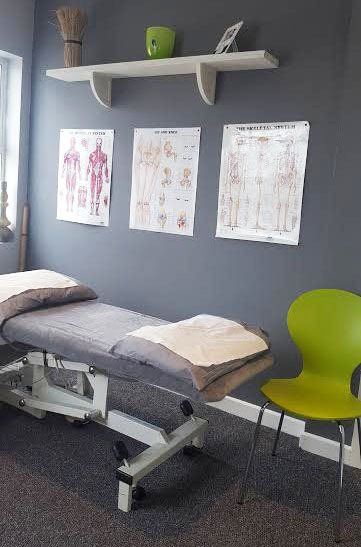 Are you a self-employed therapist in Cork looking to promote and grow your clinic in a purposefully and professionally designed therapy centre in the heart of Douglas? In a warm environment where you will be part of a multi-disciplinary therapy team working together for the ultimate goal of promoting health and wellness in Cork? Well we would love to meet you! It’s not easy starting out on your own or trying out a new location to expand your client base. Here at Procuro Therapy we can help you to promote your business and grow it month by month. Our clinic director Lorraine Blackshields has 10 years’ business experience from starting her own clinic, building her client base and developing her clinic into the busy Physical Therapy practice she runs today. 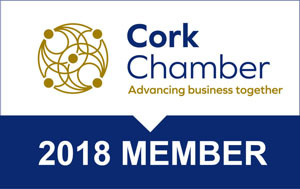 So her aim is to help you to market, advertise and add to your therapy business to the rapidly growing industry of Complementary Health in Cork.